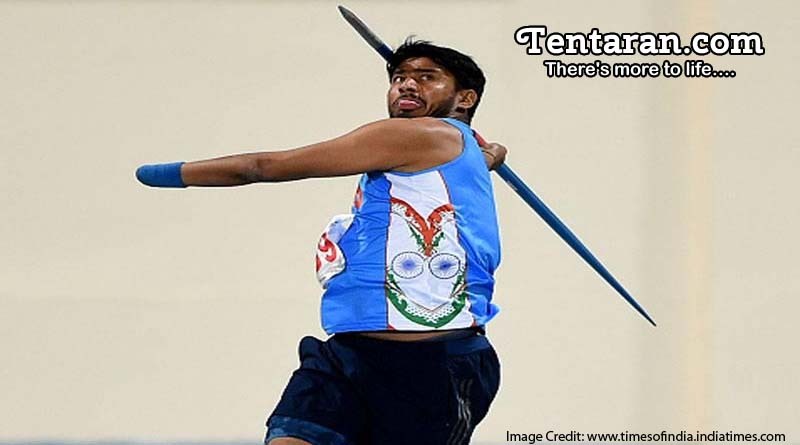 Sundar Singh Gurjar opened India’s account at the World Para Athletics Championships by clinching gold in the men’s javelin throw event in the F46 category. Sundar recorded his personal best effort of 60.36m and took the top honor. Amit Saroha clinched the second medal of the Championships for India as he went onto win the silver medal in the club throw event in the F-51 category. “I was eagerly waiting for this moment since the Rio fiasco and I am very happy that I was able to pull it off,” said Gurjar. “Although sure of a medal before the start, I had a sprain in my ankle while attempting the first throw and that sowed seeds of doubt. I thought bad luck would deprive me of a medal again. 32-year-old Amit Saroha clinched the silver medal in the club throw event in the F-51 category.Saroha who narrowly missed bronze at the Rio 2016 Paralympics, grabbed silver on the night with a memorable performance. He produced his career best performance in London, hurling the club to a mighty distance of 30.25m and set an Asian record in the process as well. “I was expecting a medal in the Rio Games, but somehow missed it by a few centimeters. For the last nine months, I was eagerly waiting for the world championships to make up for my Rio loss. Thankfully, I was able to do it today,” Saroha said after his event.